Developing our current and future workforce leaders, in the classroom and beyond. For information on the Foundations of Restaurant Management & Culinary Arts curriculum and to order textbooks and uniforms, click here. The exam center is your entryway to information on administering exams and requesting exam answer sheets. March 2nd - 3rd : Charleston, SC. 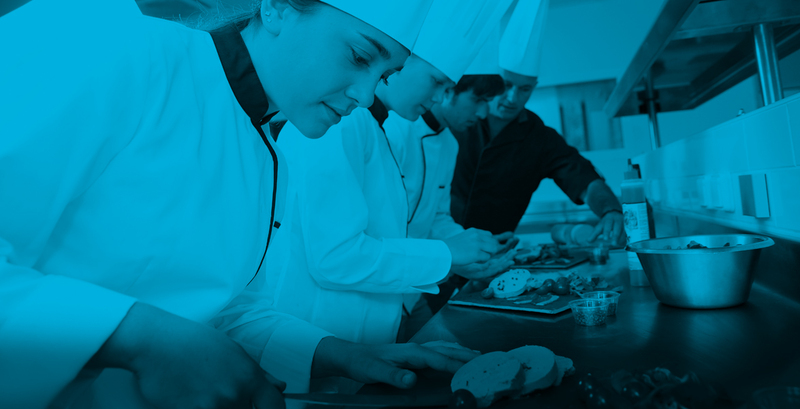 For all information pertaining to the 2015 South Carolina ProStart Invitational click here. Scholarships are available to all South Carolina ProStart students. Click here for more information. Information on ServSafe training, certifications, practice exams and ordering materials can be found here. For a complete list of all South Carolina ProStart teachers click here.